Inbound and outbound marketing are relatively new terms that use the well-known old marketing tools. Let's see what they mean! Outbound marketing is an old and proven marketing based on statements about yourself in various channels of information transmission - radio, television, mailing, outdoor advertising, etc. This marketing generates leads, but is not so popular anymore, as people began to selectively approach the choice of goods and services, and a simple statement about their existence is not enough. Therefore, inbound marketing has now become the most popular. It is based on attracting people with the help of interesting content that your company represents, and then the services of your company. Such marketing is also called distracting. If you often read our articles, you understand that high-quality content is a red thread that passes through all modern marketing and that is the future. Head-on advertising is annoying and often has the opposite effect. By the way, do you have an ad blocker? Remove immediately😊. Seriously, content becomes the main engine of marketing today, and even if it is wrapped in contextual advertising - it will work! Buyers themselves are looking for their sellers, thanks to the trust that the useful and necessary information generated by the seller through any channel has generated: contextual advertising, blogs, social networks, articles that are in the TOP, thanks to high-quality SEO optimization. If everything is clear with blogs and articles, then how does contextual advertising attract, because it is an advertisement, the one that annoys Internet users! Contextual advertising is the most adaptable to the trend of time and the fastest channel to attract traffic. It can be used in both outbound and inbound marketing. Imagine you are a company selling custom-made furniture. If you need to drive traffic through outbound marketing, contextual advertising will sound like “sell furniture”. 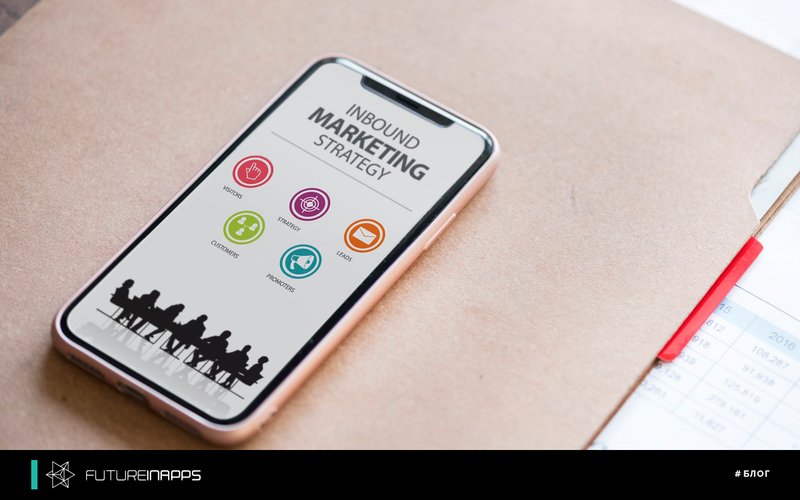 If you decide to engage in inbound marketing, you have to prepare interesting and useful content on the purchase of furniture, quality of furniture, manufacturers, etc. A person who is looking for a sofa first reads information on the forums, learns the pros and cons of various designs, etc. It is on these requests that you need to focus your advertising, which, in no case, should not be “selling”, that is, in the ad text we do not sell furniture, but we suggest reading an interesting article on the topic of the most sustainable filler on the sofa or better than fabric, which easily removed and erased, etc. Clicking on the link of contextual advertising, a person gets to the site in which a sales funnel is organized, starting with an “innocent” article about a sofa seat. Futureinapps company will correctly configure contextual advertising for any niche! We delve into your business and understand the needs of your customers!